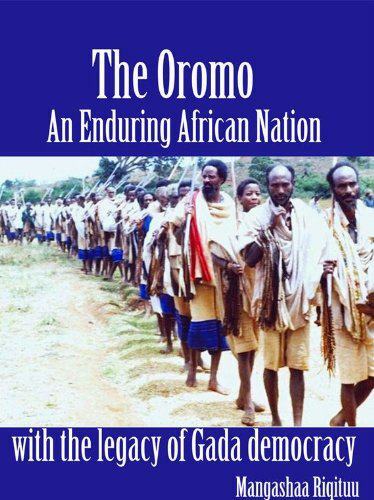 Posted by OromianEconomist in Africa, Culture, Fatuma Roba, Humanity and Social Civilization, Oromia, Oromiyaa, Oromo, Oromo Culture, Oromo Identity, Oromo Nation, Oromo Sport. 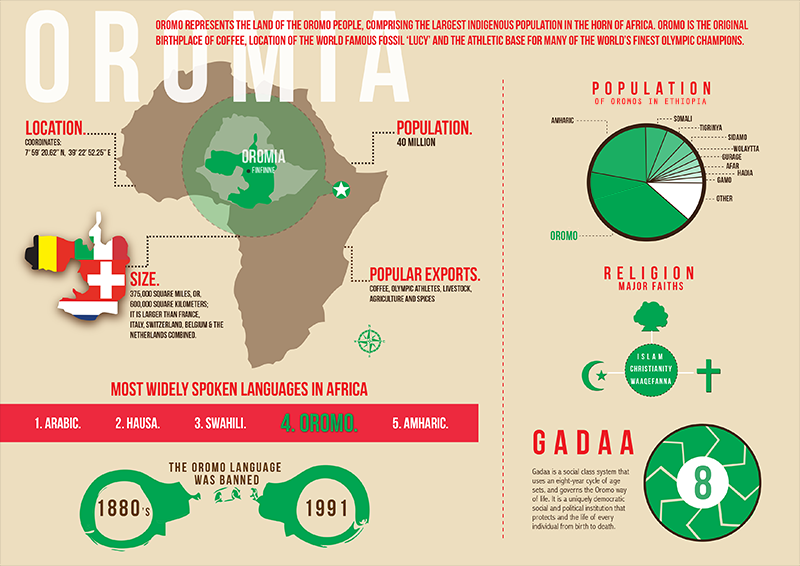 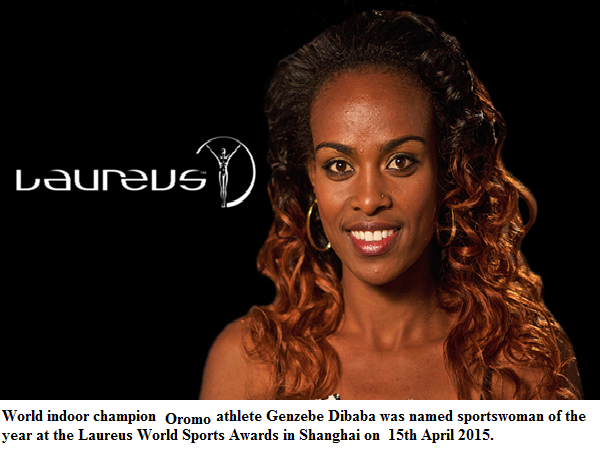 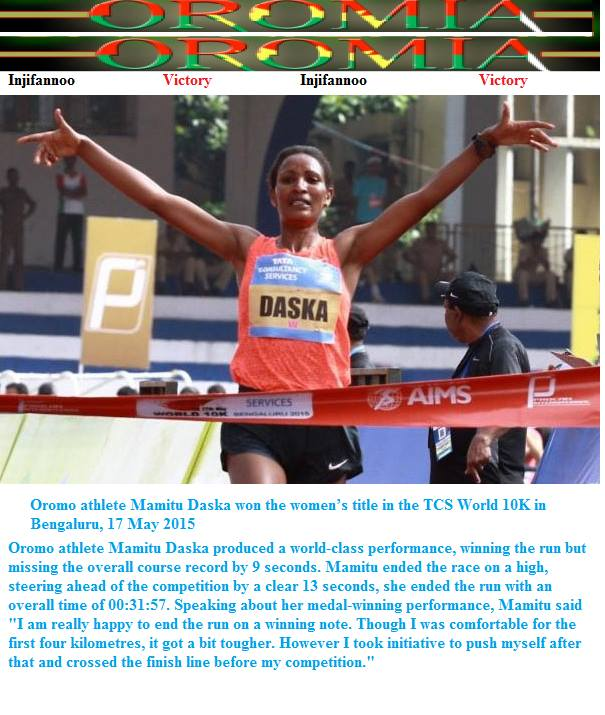 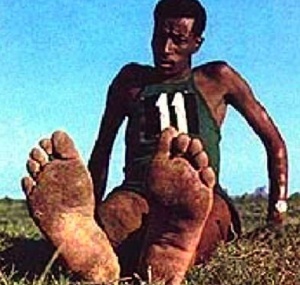 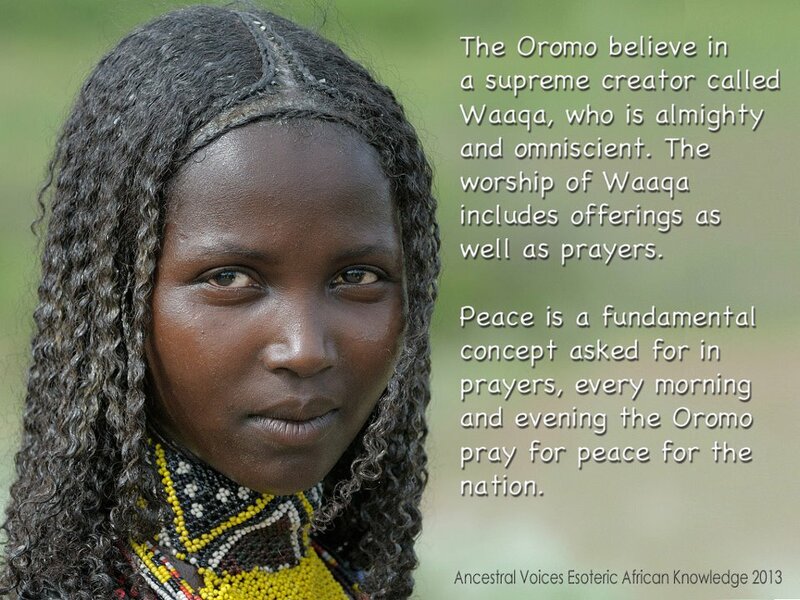 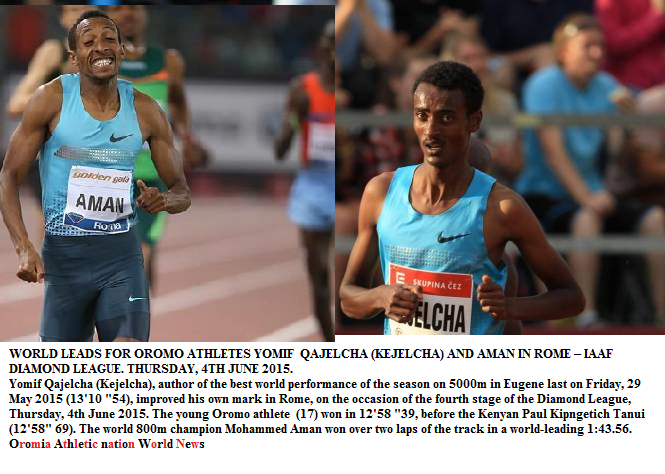 “The Oromo ethnic group in Ethiopia must be one of the most athletically blessed on earth. 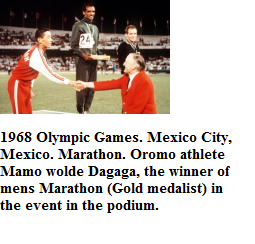 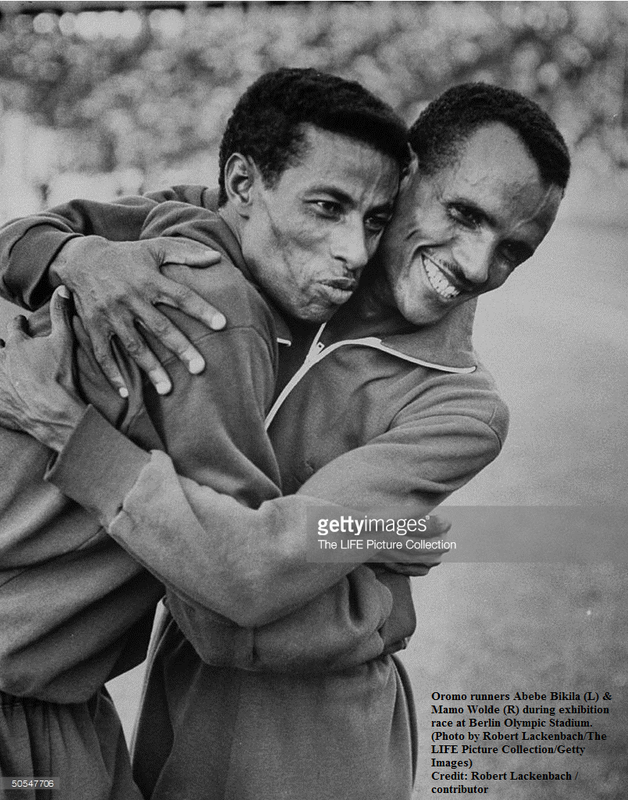 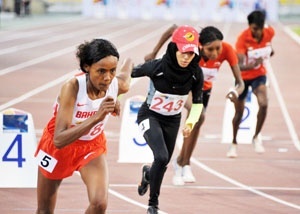 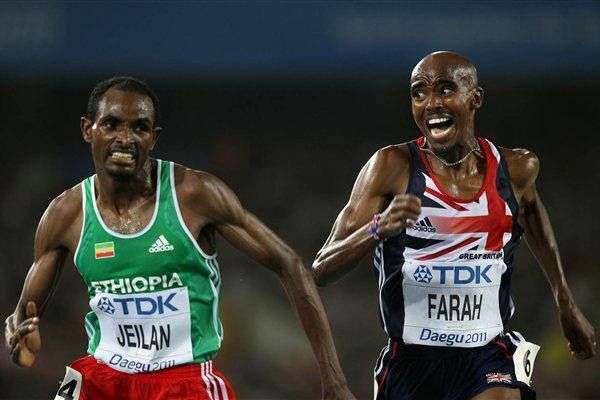 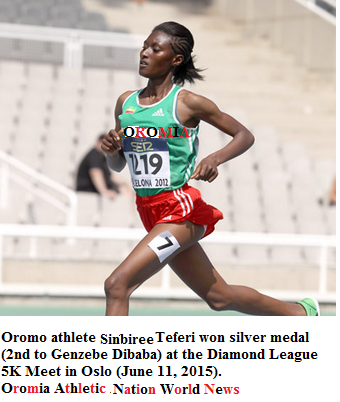 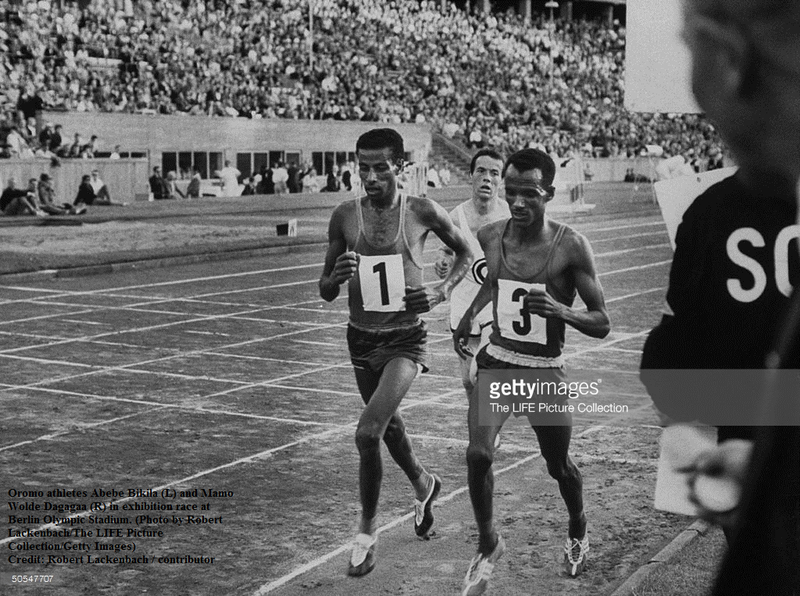 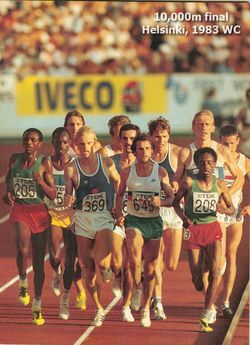 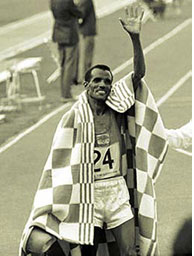 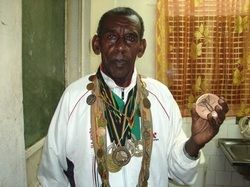 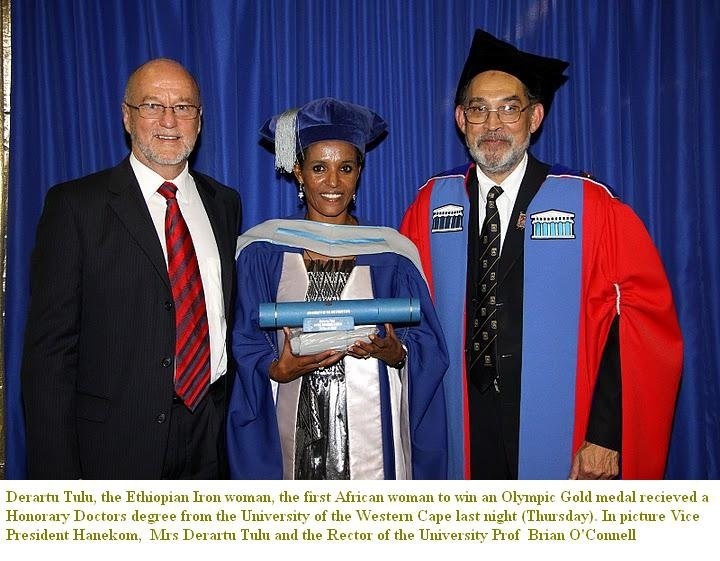 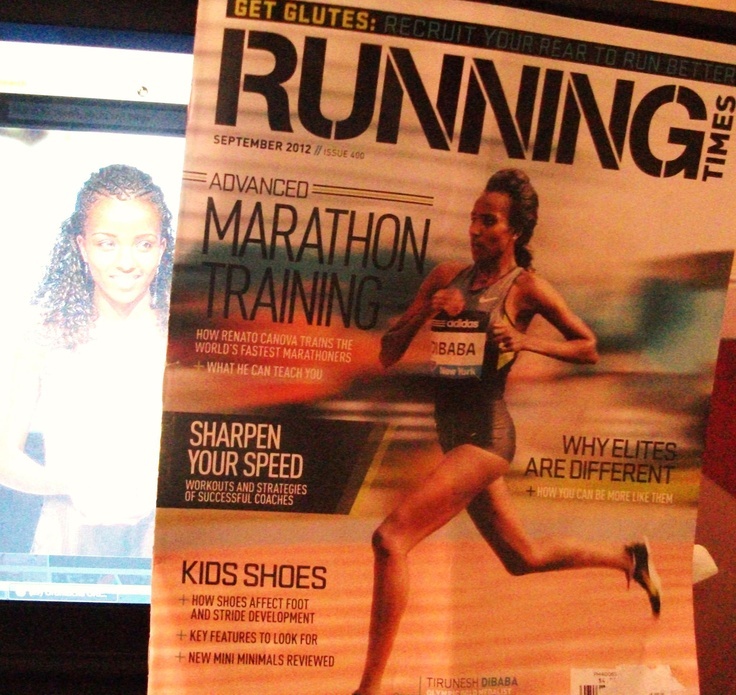 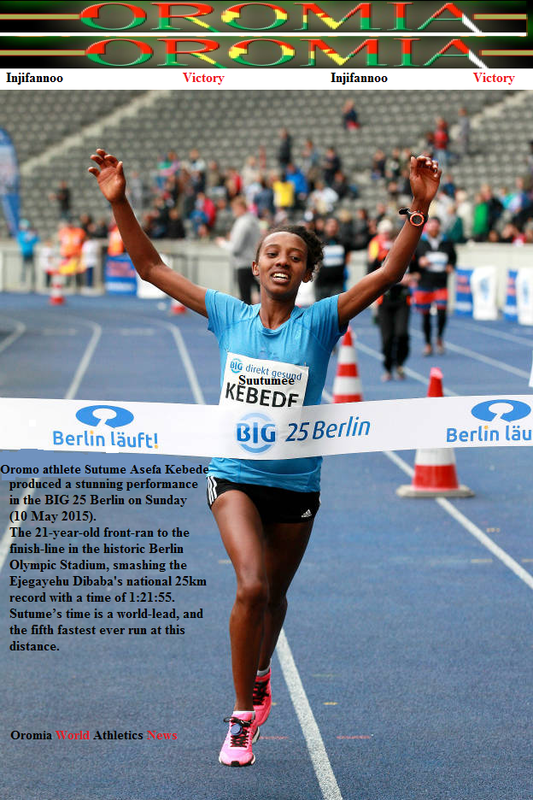 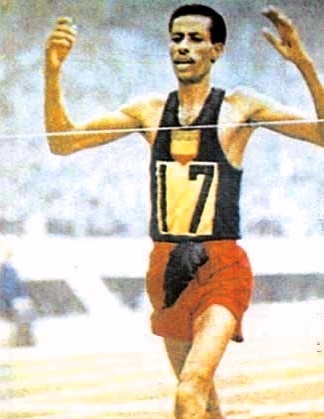 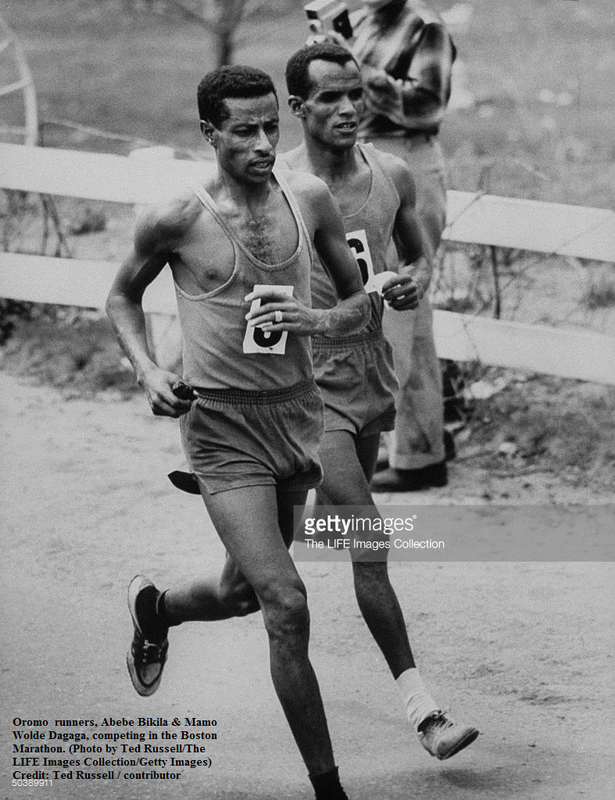 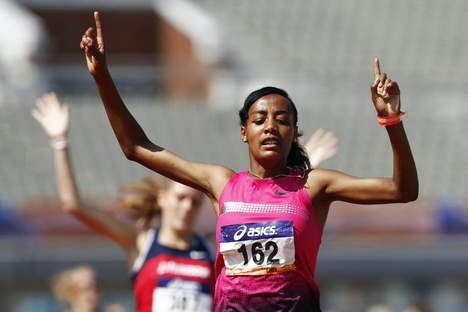 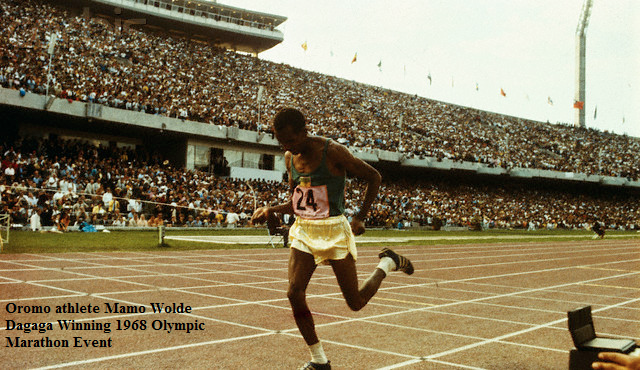 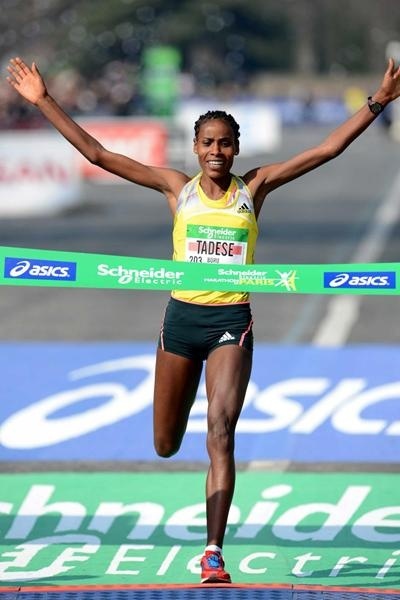 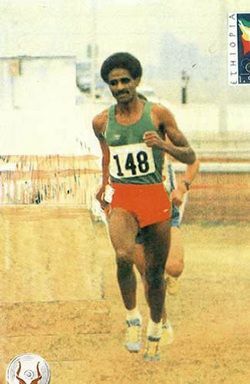 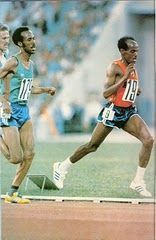 The list of long distance running champions it has produced includes Haile Gebrselassie, Abebe Bikila, and Sileshi Sihene, as well as Dibaba sisters and Derartu Tulu.” Says Olympic and World Records 2012, Keir Radnedge (Author), pp- 62-82. 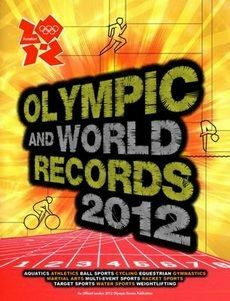 This is an Official London 2012 Olympic Games Publication. 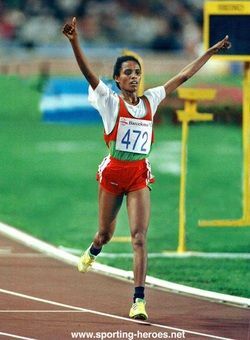 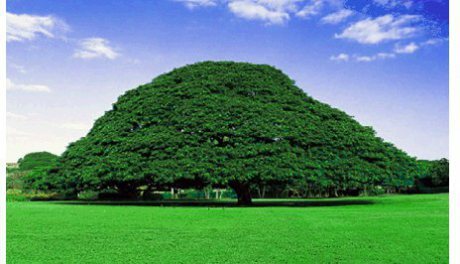 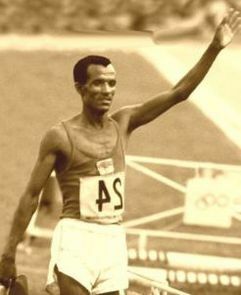 Wami Biratu, Mammo Dagaga, Tolasa Qotu, Fatuma Roba, Tikki Galana, Lesisa Desisa, Tsegaye Kebede, Meseret Defar, Maryam Yusuf, Gelete Burka, Tariku Bekele, Atsede Bayisa, Mohammed Aman, Gete (Gexee) Wami, Lamma Kumsa, Abebe Mekonnen, Fita (Fixa Bayyisa), Ayelech Worku, Worku Bikila, Kuture Dulacha, Elfnesh Alemu, Abebe Tola, Maru Dhaba, Mariam Hashim, Ibrahim Said, Berhane Adere, Magarsa Tullu, Abarraa Ayyano, Mohammed Kadir, Shibbiruu Raggasaa, Nugussie Roba, Markos Geneti Guta, Tigist Fufa are Oromians of world stars. 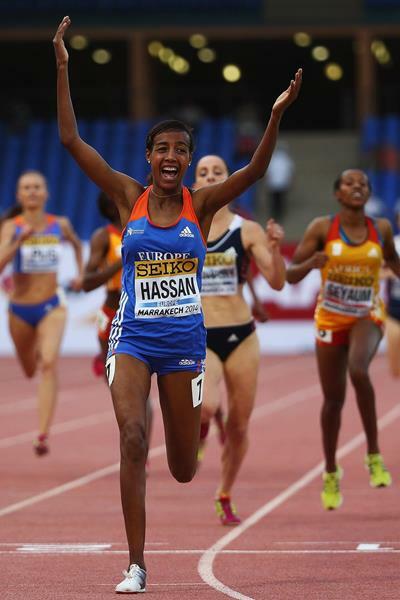 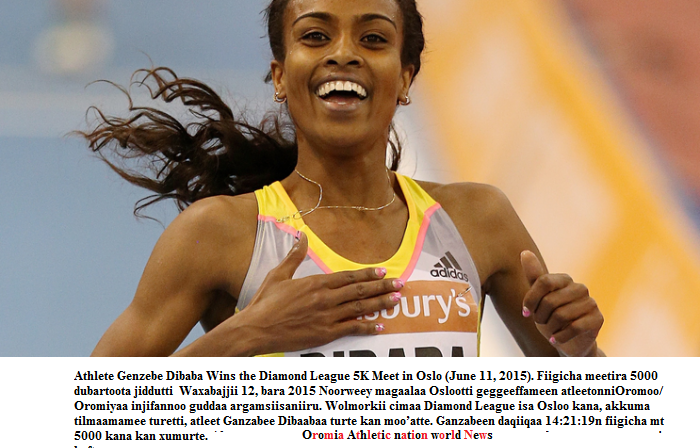 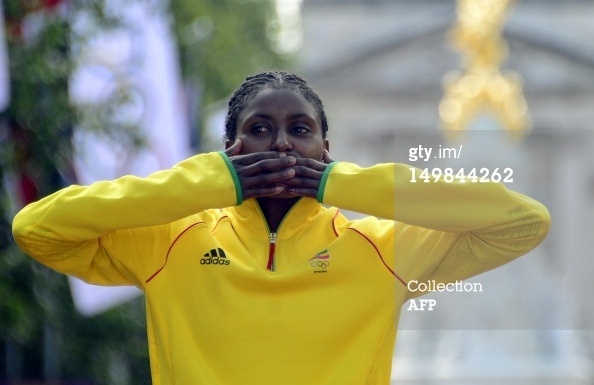 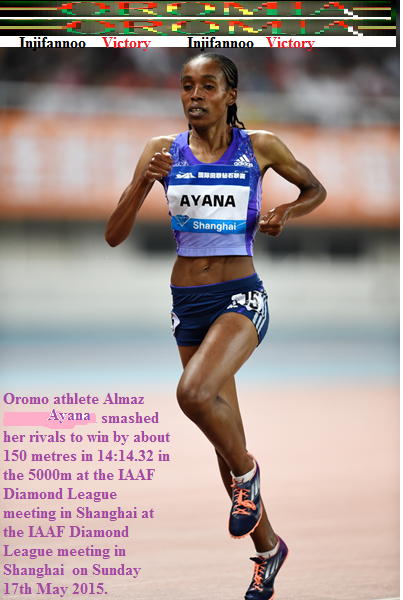 At the #Shanghai #IAAF Diamond League meeting on Sunday, 17th May 2015 #Oromo athlete #Almaz#Ayana amazed the world in her shinning victory in 5000m race. 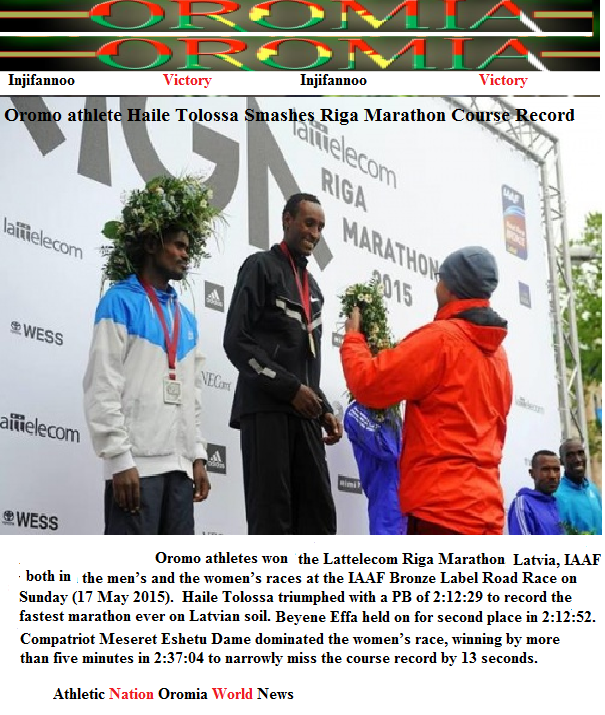 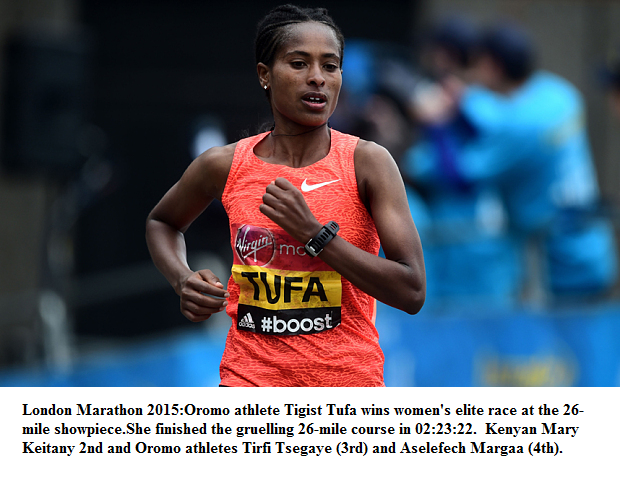 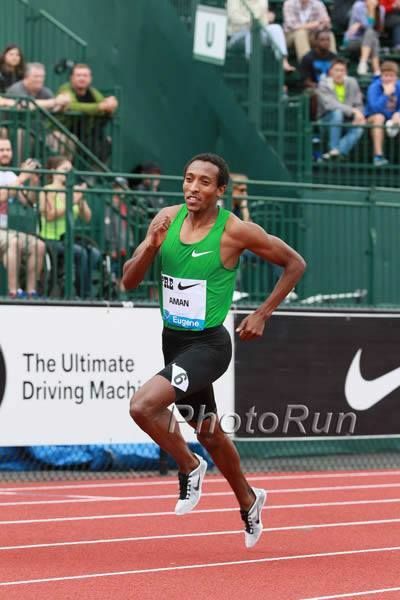 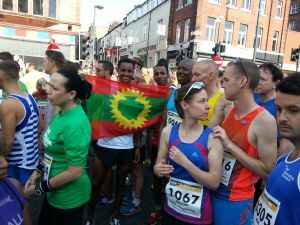 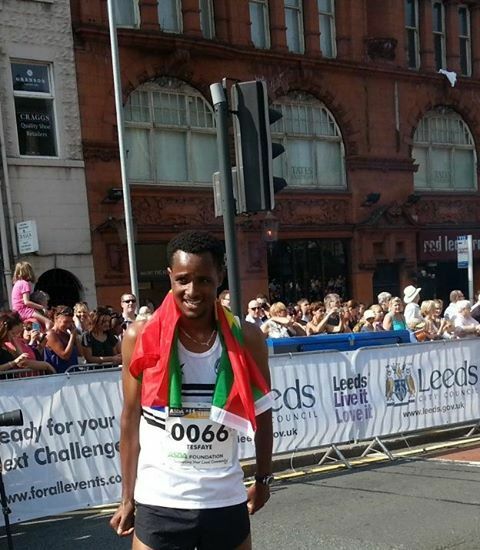 Oromians won both the men’s and the women’s races at Riga Marathon Course, the IAAF Bronze Label Road Race on Sunday (17 May 2015).#Oromo athlete Haile #Tolossa Smashes #Riga#Marathon Course Record in men’s race on Sunday 17th May 2015. 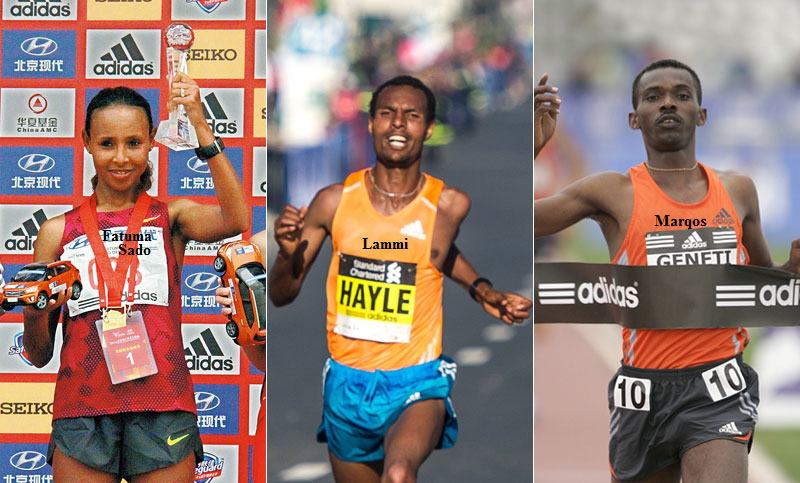 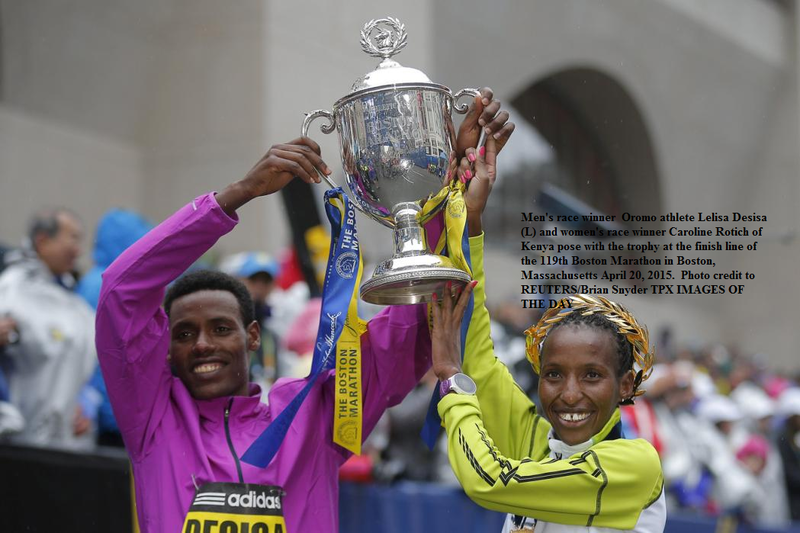 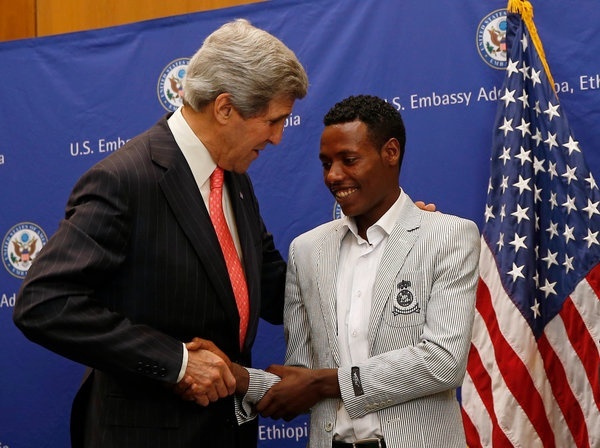 Oromo athele Lelisa #Desisa is the winner of the 2015#Boston men’s #Marathon. 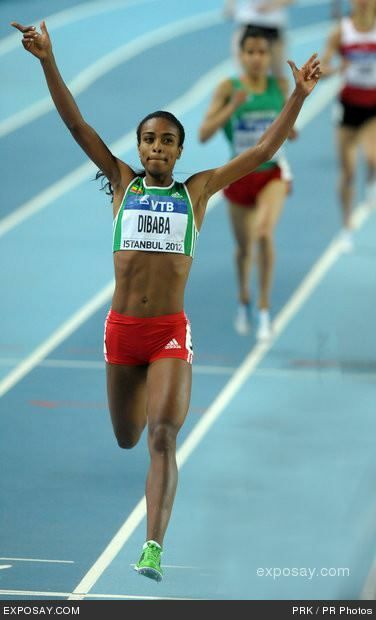 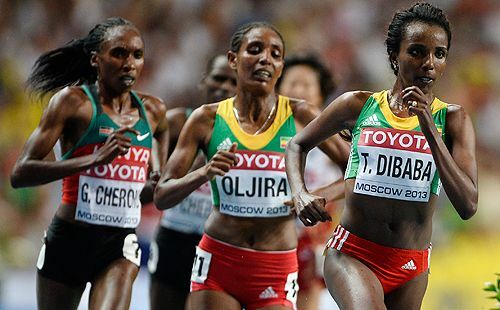 In the Women’s race Oromo athletes Mare #Dibaba and bizunesh #Dhaaba2nd and 3rd respectively. 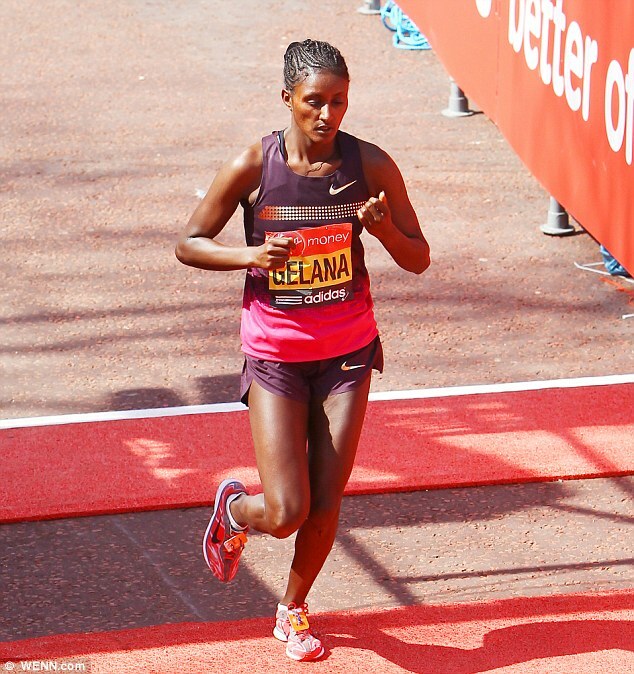 Sisay #Lemma won the 32nd #Vienna City Marathon in 2:07:31 in windy and relatively warm weather conditions at the IAAF Gold Label Road Race on Sunday (12). 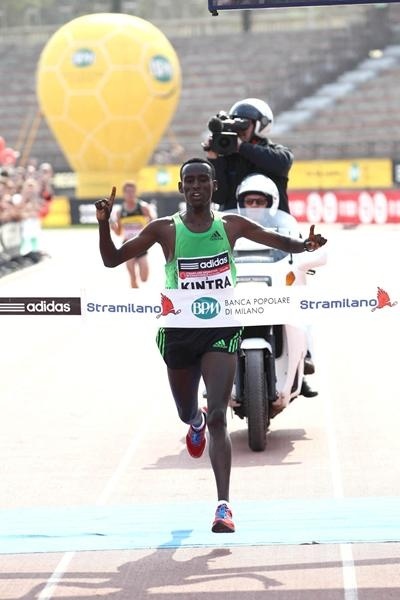 Kenya’s Duncan Koech was second with 2:12:14 while #Siraj Gena took third in 2:12:48. 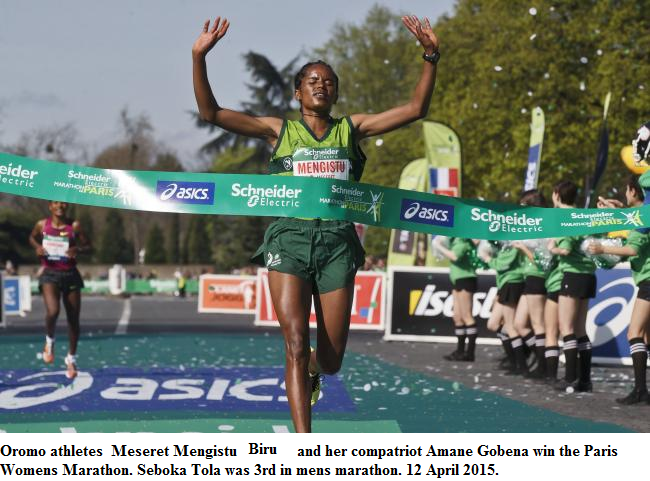 #Oromo athletes Meseret #Mengistu Biru and her compatriot Amane #Gobena win the #Paris Womens#Marathon. 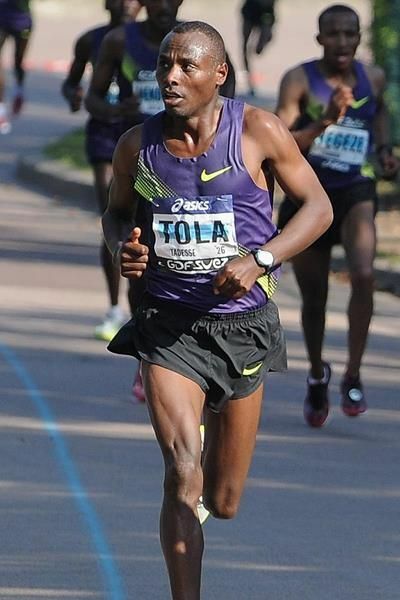 Seboka #Tola was 3rd in mens marathon. 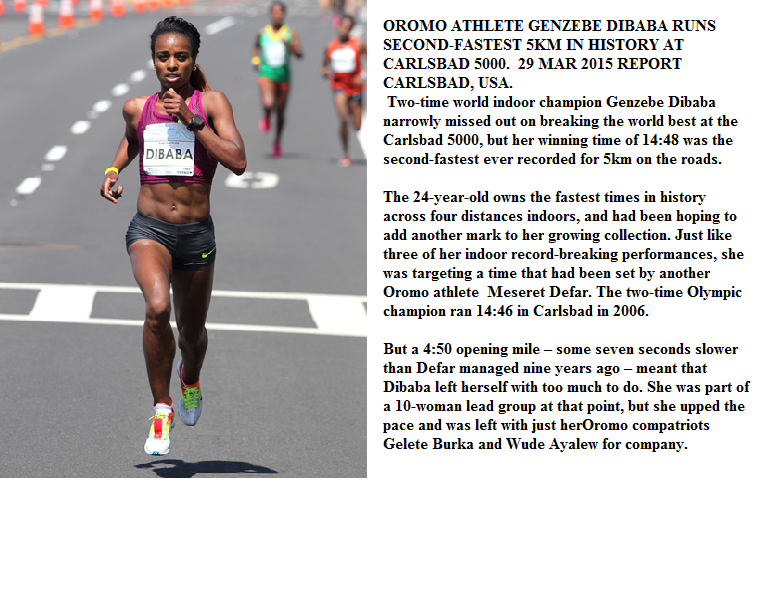 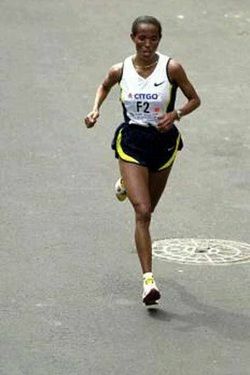 The women’s Tokyo Marathon winner Birhane Dibaba clocked 2:23:15. 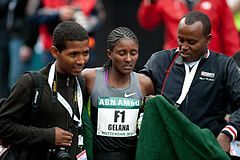 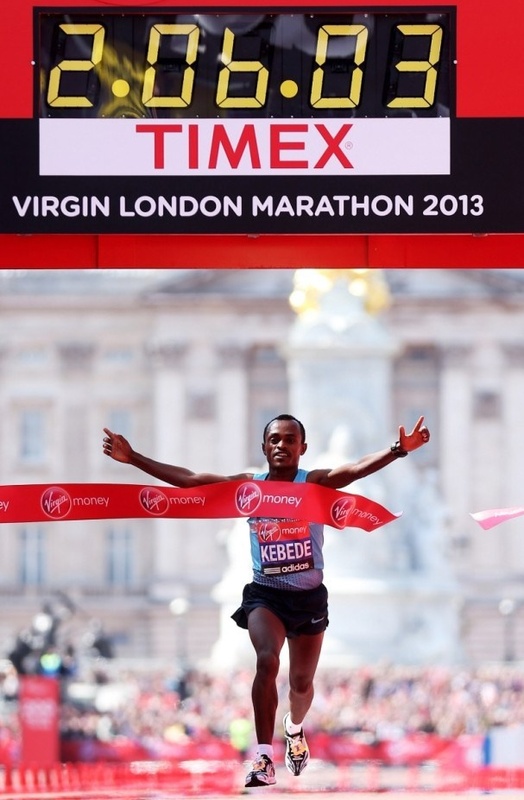 Kenya’s Helah Kiprop clocked a personal best time of 2:24:03 to take second while Olympic Champion Tiki ‪#‎Gelana‬ (#Oromia) was third with a time of 2:24:26. 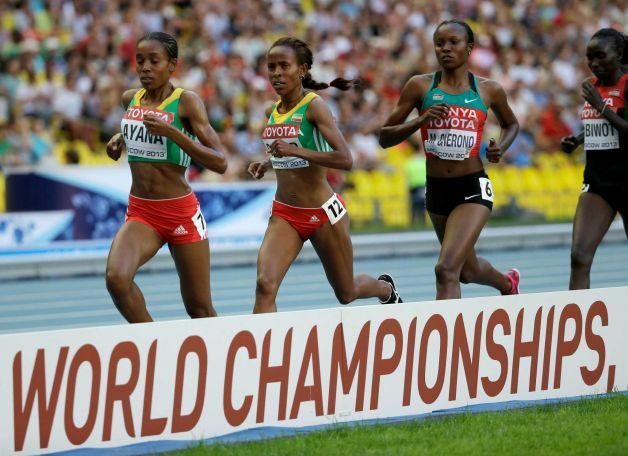 World half-marathon champion Gladys #Cherono from and Worknesh #Degefa from took second and third in 70:05 and 70:07 respectively.